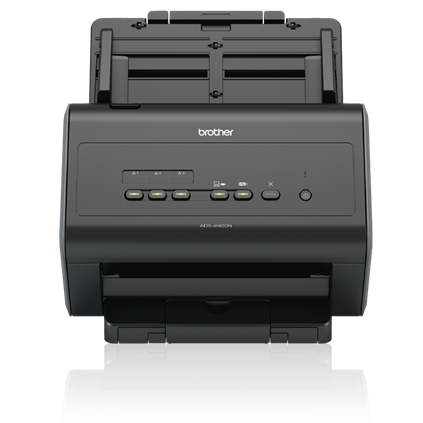 The Brother ImageCenter ADS-2400N Desktop Scanner offers fast color scanning up to 40ppm, with Gigabit Ethernet and USB connectivity. 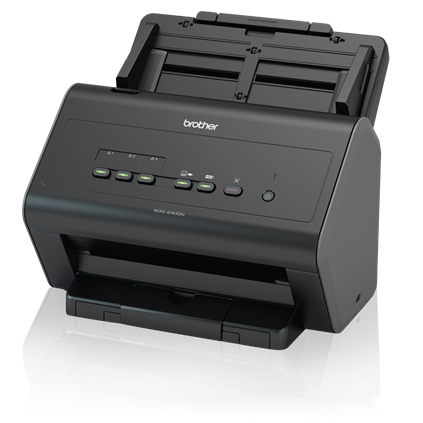 Single-pass duplex network document scanner with an up to 50-sheet capacity document feeder. 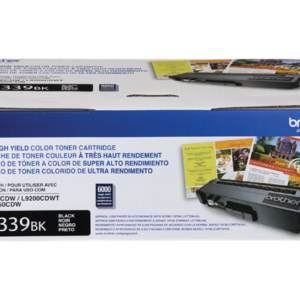 Scan business and plastic cards, photos, receipts, and documents up to 196” long. 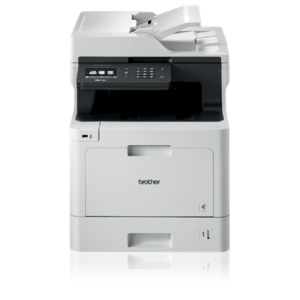 Versatile scan-to destinations including OCR, print, email, FTP / SFTP, network, SharePoint, USB flash drive, and mobile devices via the free Brother iPrint&Scan app. 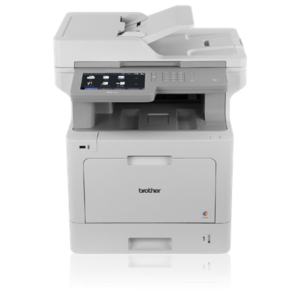 Up to 1200 dpi interpolated resolution, plus a robust collection of image optimization and paper handling features including background removal, deskew support, blank page removal, and ultrasonic multi-feed detection. Supports most industry standard drivers for easy integration, and is Kofax VRS® compatible. Versatile Scan-to Destinations. 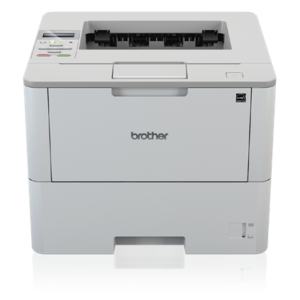 Including Network folders, FTP/SFTP, Microsoft SharePoint, and mobile devices via the free Brother iPrint&Scan app. Advanced Scanning Features. 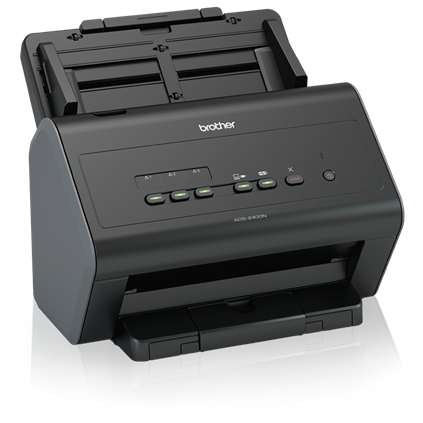 Such as 2-in-1 Mode for capturing 11″ x 17″ documents, and Continuous Scan Mode for scanning unlimited pages into a single file. 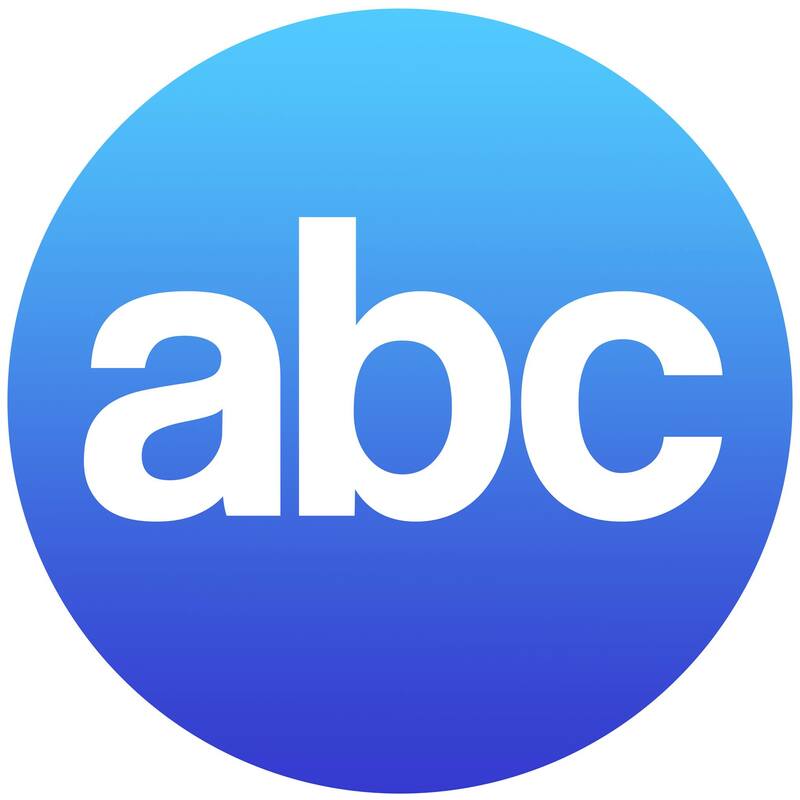 Flexible Media Handling. Easily scans documents, photos, receipts, business and embossed plastic cards, and more – from business card size up to 8.5″(W) x 196″(L). Kofax VRS® Certified. An industry leader in image processing software that automatically examines scanned materials and applies the appropriate image correction settings for optimal scan results. Wide Compatibility Windows, Mac®, and Linux® compatible.